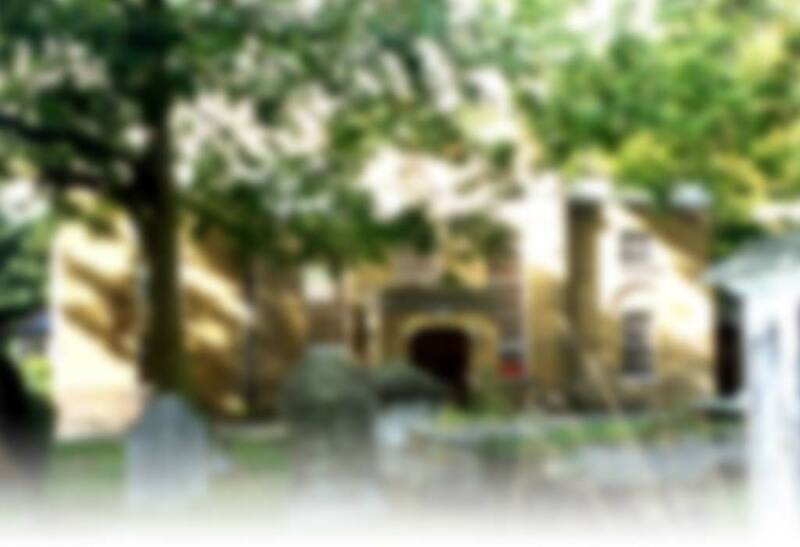 St Mary's Church, Leyton and St John's Church, Leytonstone have a grave yards. Monumental Inscriptions and Burial Registers have been transcribed by WFFHS and are available to search on-line. St Patrick's Roman Catholic Cemetery, Leytonstone records are held at the cemetery. The Catholic National Library has copies of Burials 1861-1880, MIs 1800's-1900's. Leyton s an ancient parish with the church dedicated to St Mary. The new chapel of St John the Baptist and the burial ground were consecrated on 31st October 1833. The church of All Saints was built in 1864 (consecrated January 1865) and a new parish formed in January 1886 from the parishes of Leyton & St James Walthamstow. St Catherine's, on Hainautlt Road, Leyton, was built in 1893 forming a parish the following year. The parish of Christ Church on Francis Road was formed in 1907 from the parishes of St Catherine, Leyton & St John, Leytonstone. The parish of St Paul was created in august of the same year. Leyton was in the Diocese of St Alban's until the Diocese of Chelmsford was created in January 1914, after which it was in the Diocese of Chelmsford. The Diocesan repository for most of the Chelmsford Diocese records is the Essex Record office, however registers from the Waltham Forest Deanery are held at the Waltham Forest Archives. Many of these registers can be seen on-line on the Essex Record Office Parish Registers site. St Joseph's chapel was built in Grange Park Road and opened in 1924. A temporary church had existed in Primrose road for around twenty years previously. Medical Officer of Health reports for Leyton can be found in Waltham Forest Archives 1892 to 1964. These may also be seen on-line in the Wellcome Trust Library from 1895. Leyton had an isolation hospital from 1889 which became the Leyton Urban District Isolation Hospital. Leyton parish had a workhouse in Church Road from 1742. Leyton was in the West Ham Poor Law Union, formed in 1836. The union workhouse was located in Union Road, Leytonstone, now Langthorne Road. An infirmary was opened at Whipps Cross in 1903. WFFHS has a transcription of the Women's admission registers for Central Home Leytonstone 1929-1959. Baptisms which took place at the workhouse, presumably in the chapel, were entered in the registers of Holy Trinity, Leytonstone as were those for The Home of the Good Shepherd, this being the ecclesiastical parish they were in. Burials for residents may have taken place at St Mary, Leyton but also at West Ham Cemetery, opened in 1857. The St Mary's burial registers are held at Waltham Forest Archives. They have been transcribed and may be searched. West Ham Cemetery registers are held at the cemetery, and have been digitised by Deceased Online. Select vestry for care and management of poor relief minutes 1819-1823, reports 1820-1823.